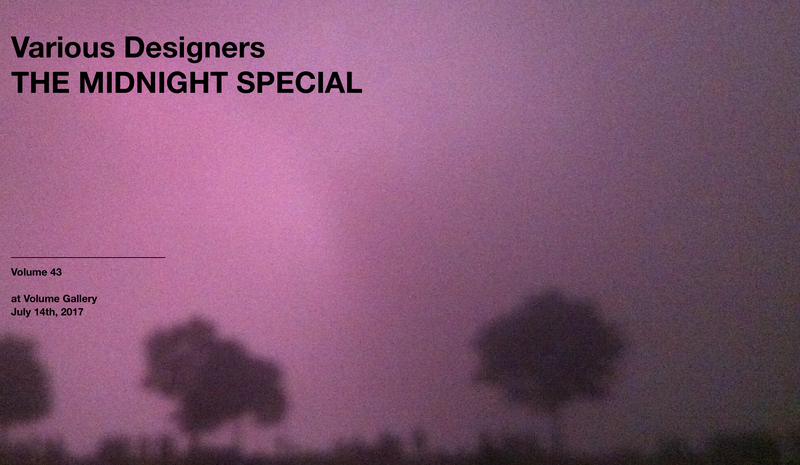 Luftwerk is pleased to be included in The Midnight Special at Volume Gallery, 1709 W Chicago Ave, Chicago IL, 60622. Featuring works by Bec Brittain, Benas Burdulis, Bureau Spectacular, Aaron Jones, Thomas Leinberger, Luftwerk, Jonathan Muecke, and Anders Ruhwald, The Midnight Special is an exploration of the different forms and characteristics of light. These works open a dialogue between the physicality of objects and the immaterial properties of the light which they manipulate or project, examining how the corporeal can influence the ethereal.